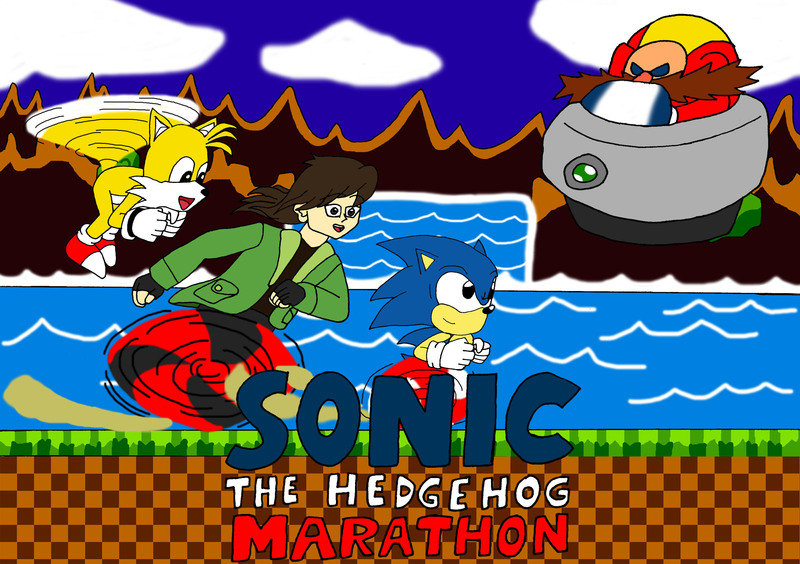 Greetings mortals, I am DracoJames102 and it is time to wrap up the Sonic the Hedgehog marathon. Some of you may be wondering why I split this review into two parts. 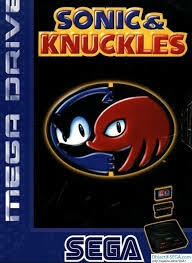 Six months after Sonic the Hedgehog was released, a game called Sonic and Knuckles was released which is probably one of the bulkiest game cartridges you will ever see. What you may not know is that Sonic 3 and Sonic and Knuckles was meant to be one game which contained the biggest Sonic adventure at the time, but there was problems in the development process such as time constraints so the game was sliced in half. That is why I split this review into two parts. I wanted to review Sonic 3 in its purest form. So without further delay, let’s review the second half of Sonic 3, Sonic and Knuckles.